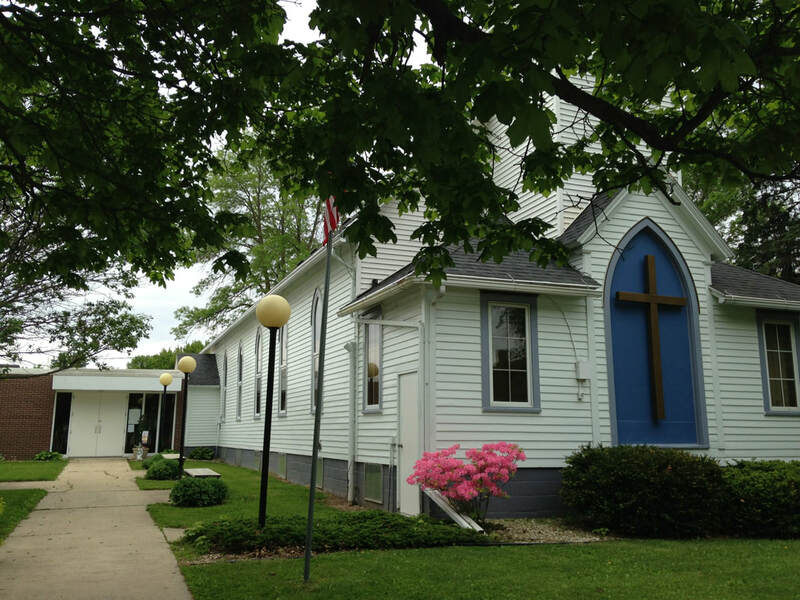 We are a member congregation of the Lutheran Church Missouri Synod (LCMS). TRAVELING DAY CAMP "THANK YOU'S"
We were so blessed to have 4 amazing counselors from Lutheran Camp Omega in Waterville, MN in July for our first ever "VBS Day Camp"! Jen, Steph, Parker, and Zeke were so awesome. The kids learned a lot and had so much fun. + Bethany, our registration guru. + Dylan and Aubrey, Junior Counselors. + Task Force, for coordinating Lunch and snack volunteers. + Lunch and snack ladies. + Janet, for keeping things cleaned up! + St. Peter's Congregation, for the great support! THE PURPOSE OF ST. PETER’S LUTHERAN CHURCH IS TO MAKE DISCIPLES WHO KNOW THE LORD JESUS CHRIST, GROW IN HIS GRACE, AND SOW HIS LOVE. Reminder – If you have bulletin announcements, please get them to Dianne Joens no later than Wednesday the week you want it printed in the bulletin. Reminder – If you have items for the Newsletter, please get them to Dianne Joens by the Wednesday in the last full week of the month so that she has time to edit and print the newsletter. Want to help our members Worship? We need individuals, partners, or families to help light the candles before worship and extinguish them after worship. If you would like to help with this important part of our worship, please choose a Sunday to volunteer and sign up on the bulletin board in the Narthex.